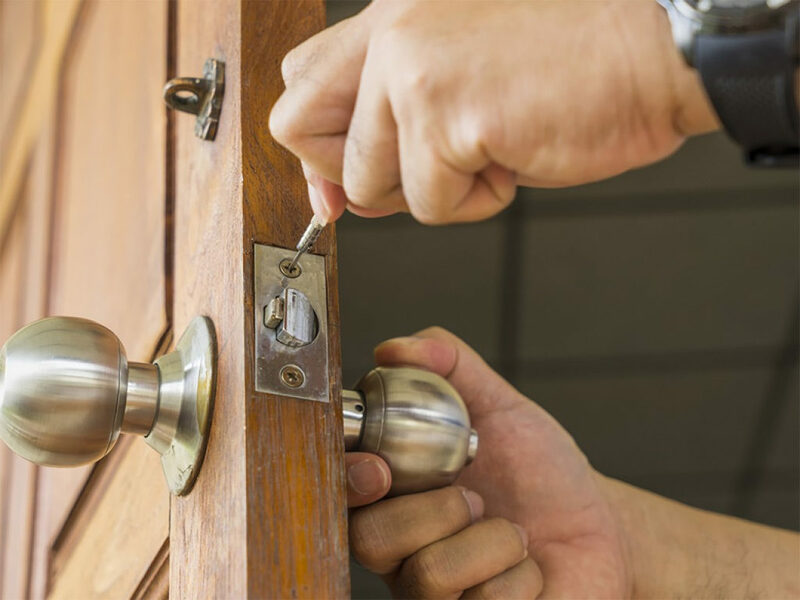 Sure, there are lots of resources out there that will teach you about the steps on how to replace a deadbolt lock like a professional handyman, but only a few of these resources will prepare you for the things you don’t expect. There’s not even a lot of information on how to buy the right lock. Remember that a broken lock may be more serious than what you thought so make sure you don’t delay the replacement. Here are some questions to ask yourself before you decide to replace your deadbolt lock. Why Should You Replace a Deadbolt Lock? Broken Deadbolt – If you need to replace the deadbolt because it’s broken, you must first understand why it’s broken. Once a deadbolt breaks, it will give you insight on what you must consider in order to replace it. Maybe the reason why the lock is broken is that it’s not the right lock or that the lock was poorly made. Or maybe it’s just already old and got worn out due to the daily wear and tear. Upgrading Security – If the reason why you’re replacing the deadbolt is to make your house more secure, then it’s important to consider how much force a particular deadbolt can withstand before you decide to upgrade. Aesthetics – Another reason why you may be replacing your deadbolt lock is for aesthetic purposes. In this case, you need to look for a deadbolt that has the aesthetic value that you need, or something that can help you improve the overall aesthetics of your door. If you need to replace deadbolt lock on a glass door, house repairs would suggest using a double cylinder deadbolt. This is especially important if you need to replace the deadbolt for the purpose of improving security. Remember that using the wrong lock in your glass door will make it easier for the burglars to break in. Are You Going to Add a New Lock to the Door? Perhaps your door is new or you just want to add another deadbolt lock to your existing door. Whatever your reasons are, it’s important to know the kind of door you’re dealing with. A lot of doors don’t have pre-drilled holes where you can mount deadbolts, thus, they aren’t really meant to hold deadbolts. Did You Take Measurements Before Replacing the Deadbolt Lock? When replacing a deadbolt lock that has the same model and brand, there’s really no need to take any measurements. But if you’re going to install a different type of deadbolt, handyman services suggest finding out the size of the holes in the door before you go on with the replacement. This includes knowing the diameter of the holes and the width of the door.